The ‘big chill’ in the air conditioning market! 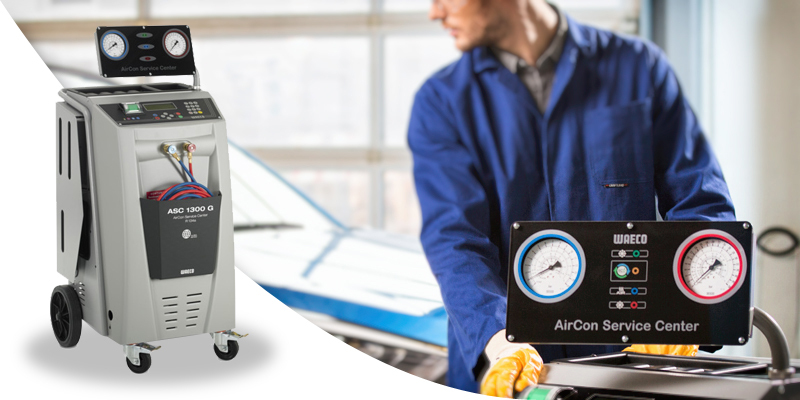 Over the years with the advancement in technology of modern day road vehicles, air conditioning service units have gained a firm place in automotive workshops becoming an integral part of daily operations. With so many options available on the market, it can be quite daunting to the first time buyer with an untrained eye as to the best solution to invest in. WAECO is and has been the abbreviation for excellent quality and cutting-edge technology in the air conditioning service equipment market for many years. Their comprehensive range of service units are constantly improved and complemented to meet future requirements. The flagship ASC series of air conditioning units have all it takes to perform the standard service work on automotive air conditioners. All models in the series come standard with a USB connection, allowing users to easily update system software and databases via a USB stick as well as retrieve important service data. All of the air conditioning service units WAECO supply are configured to supply both R134A and R1234YF refrigerants. The quick-start functionality comes in very handy in everyday workshop use. By simply entering the amount of refrigerant to be charged, and a total of three input instructions, the unit will automatically do all the required functions. All process steps are fully automatic and self-monitored by the system. Errors are indicated via audio to alert the user as well as visual signals from the built-in swivel-mount display unit. Are you looking to purchase an air conditioning service unit and are need some impartial advice? Perhaps you are looking to replace your existing air conditioning unit and are interested in what WAECO has to offer? Regardless we would love to hear from you! 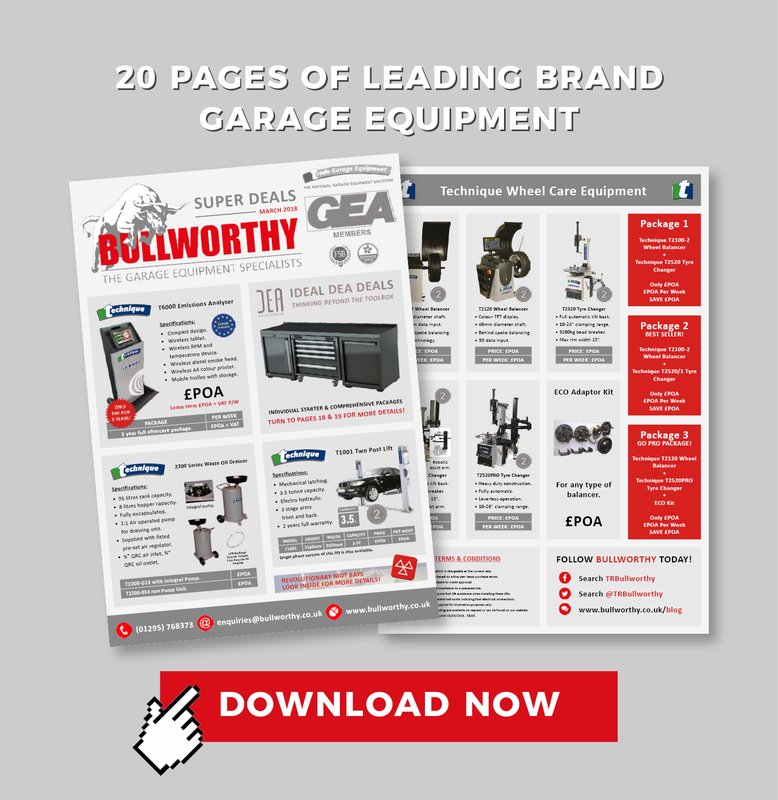 Contact our sales department today on (01295) 768373 and selecting option 1 at the menu or alternatively email them at enquiries@bullworthy.co.uk.